Did you know we recently began offering this new course: Postmodern Picturebooks: Changing Minds for Life? Reading practices may limit reader potential and significantly impact life choices. Wait… What? As a librarian or educator working with young readers, you are in a position to change minds for life through guiding reader engagement with postmodern picturebooks. In this five week online course, you will explore the potential of several postmodern picturebooks to draw children in and excite their imaginations. You will develop practical resources for using these books with young readers by examining specific features of the books, generating storytime plans, and preparing parent guides for several exciting postmodern picturebooks. Registration is open! According to our evaluations, students have mentioned that they learn better when there are more participants in the course. Register today and tell a friend or colleague! 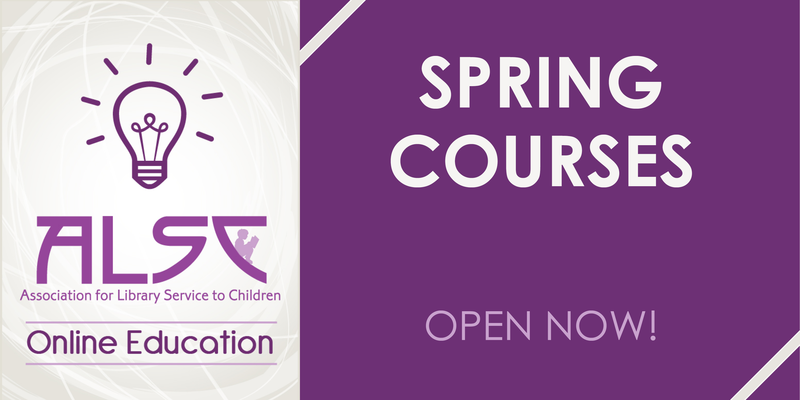 Learn more about this course/instructor and take a look at the course syllabus…. (Re)Building Latina/o Outreach: Steps to Engaging Your Community After attending my first Pura Belprè Celebration last year at Annual, I promised myself to attend more sessions and events which revolved around my culture. 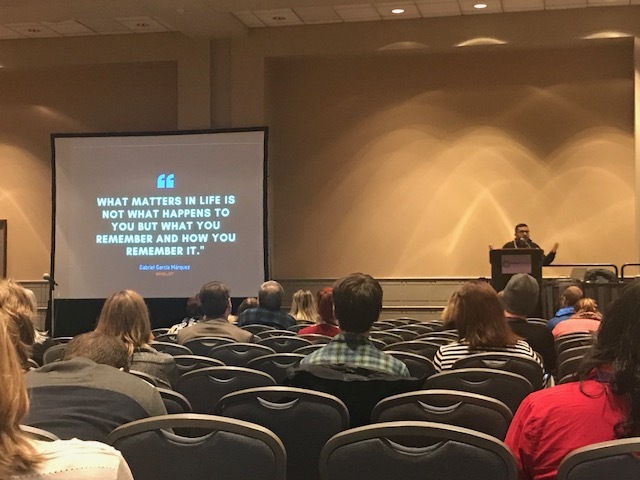 On Thursday at PLA 2018, I attended a great session called (Re)Building Latina/o Outreach: Steps to Engaging Your Community. What was great about the presentation was that many of the suggestions didn’t only apply to the Latino community – they applied to all types of cultures we might be serving in our spaces. 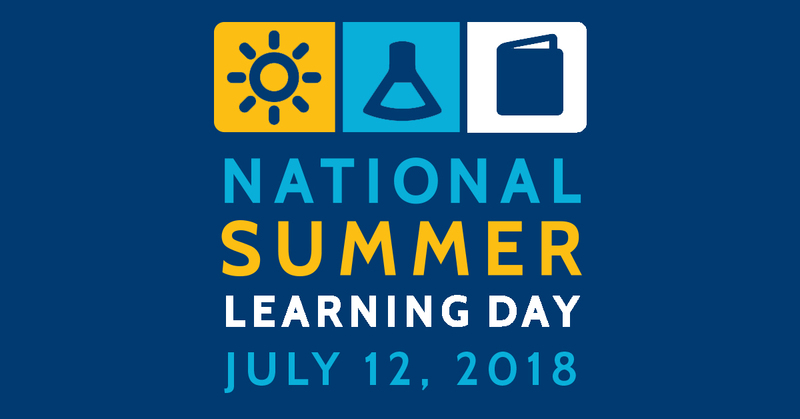 The 2018 ALSC National Institute…it’s coming! 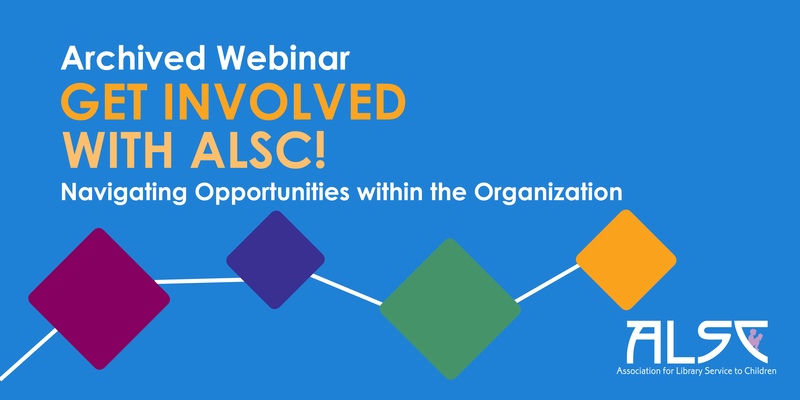 Archived Webinar: Get Involved with ALSC! 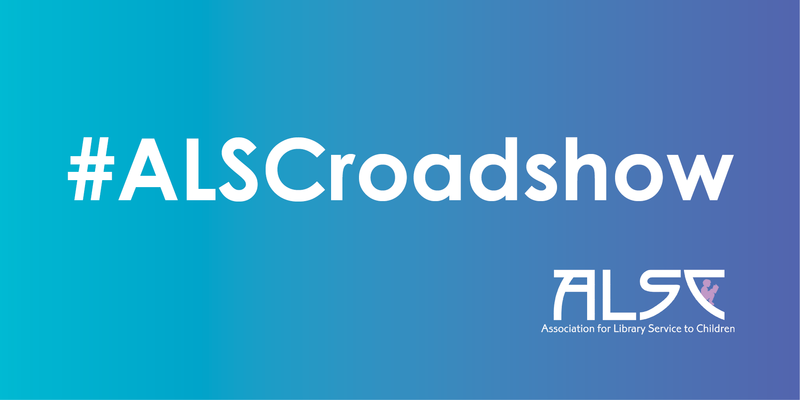 Submit an ALSC Roadshow Request!